Gregg Eichhorn, a father from Cincinnati, always goes above and beyond for his kids. 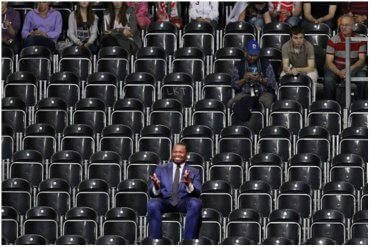 However, this time he might have outdone himself. 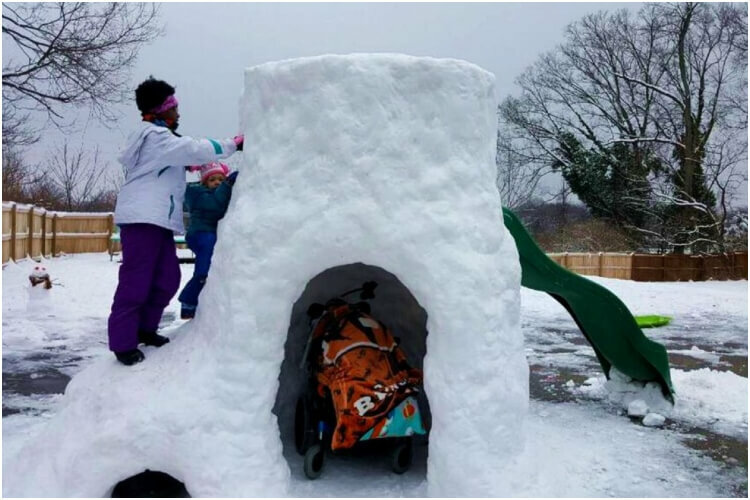 He built a massive igloo accessible to all of his children with disabilities – and the kids had a blast. 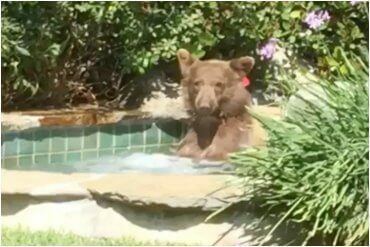 Here’s the refreshing, beautiful story you need to read today! There are all kinds of angels, and some of them are living among us. Meet Gregg Eichhorn, 34, who adopted nine children with special needs with his wife, Katie, 32. The happy family lives in Cincinnati, Ohio, with their kids’, which range in age from 4 to 19. Their disabilities range from cerebral palsy, heart issues, cerebral palsy, vision impairment, and more. Gregg always tries to make sure his kids are living their best lives and will get the chance to experience life to the fullest, despite the difficulties they might go through. As you may or may not know, this winter hit many parts of the United States rather harshly. However, Eichhorn decided to take advantage of the situation! 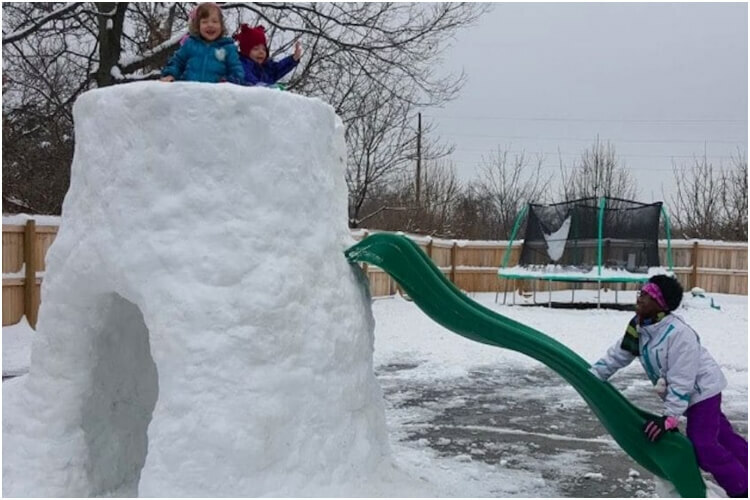 So, he and his sister, Sarah Brantley, build a massive igloo complete with everything a family could want. The best part of all? They made it wheelchair accessible, so everyone could enter easily. 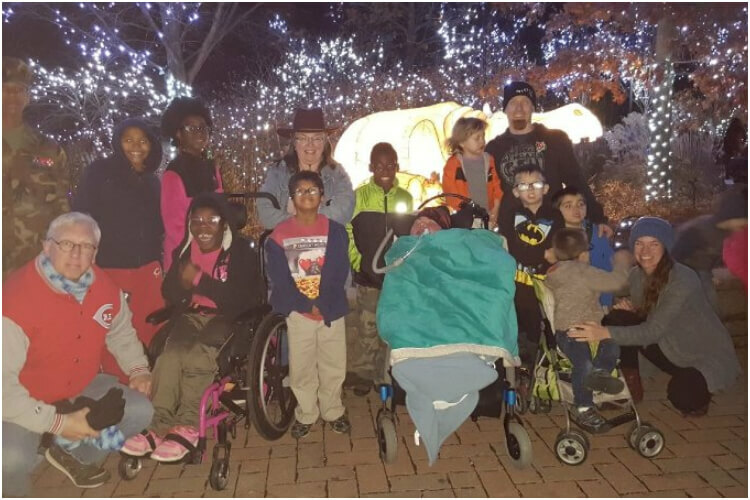 His daughter Zahara, 19, and son Elijah, 11, require wheelchair access everywhere – so now they could take part in this fun winter activity, right along their other siblings! For Gregg Eichhorn, creating a massive snow fort wasn’t a big deal. 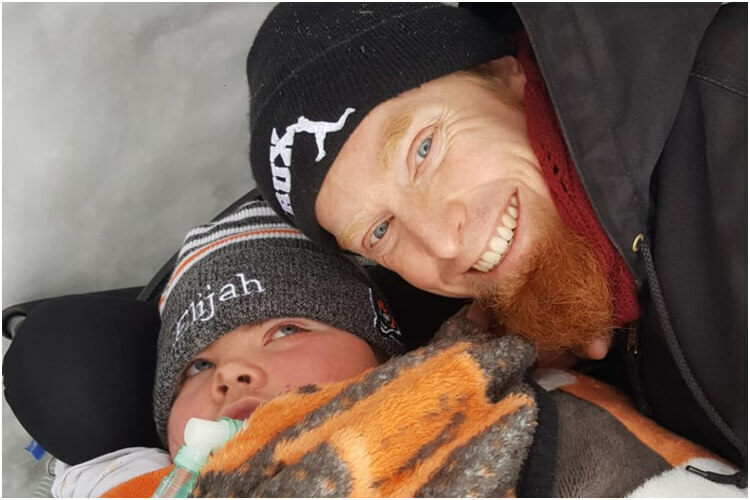 “We were already building a snow fort so when we were doing it I said, ‘Hey, let’s build it so that Elijah and Zahara, my two kids in wheelchairs, could use it as well,” the Ohio father said. Some of the other kids joined in the efforts, but it was Eichhorn and Brantley who did most of the work. As for the final result? Eichhorn said his kids absolutely loved it! Zahara and Elijah are nonverbal; however, everyone could tell that they adored their father’s snow fort. The touching story went viral after Gregg Eichhorn shared some pictures on Facebook. He didn’t think people would respond this well to it, and how fast it would go viral. 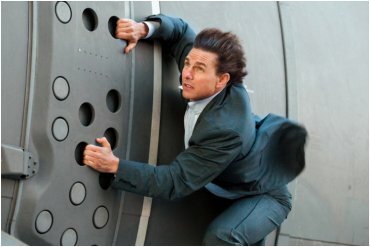 “For me, this is no big deal. People have told me, ‘Getting the word out about medical and special needs adoption, that’s part of our family’s vision. You can have special people in your family, that weren’t part of your family and you can love, and your family is better,” he said in an interview with People.